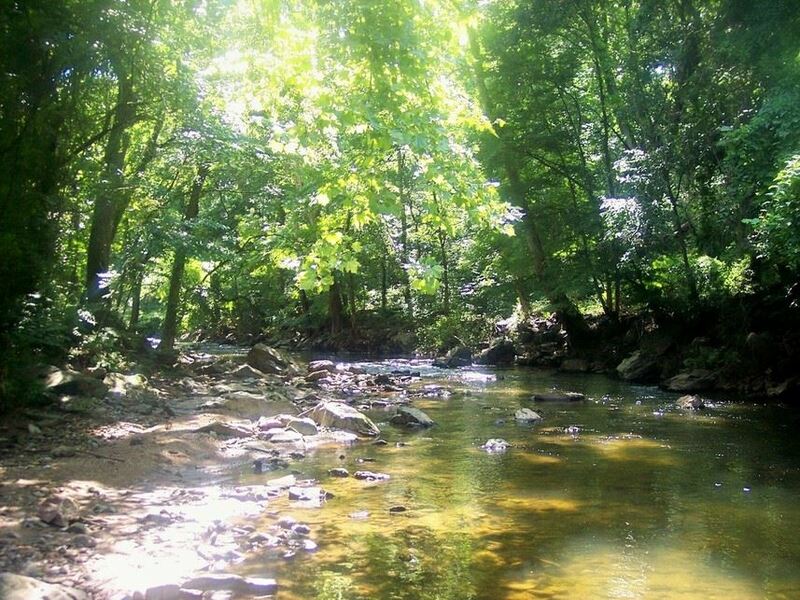 The Darby Creek Watershed, including Cobbs Creek which is a major tributary, encompasses all or part of 32 municipalities in Eastern Delaware County and contains 123 linear miles of streams. The watershed drains through the federal John Heinz Wildlife Refuge and into the Delaware River, and part of the Delaware River Watershed. Where is the Darby Creek Watershed? What/Where is the the Darby Creek Valley Watershed? 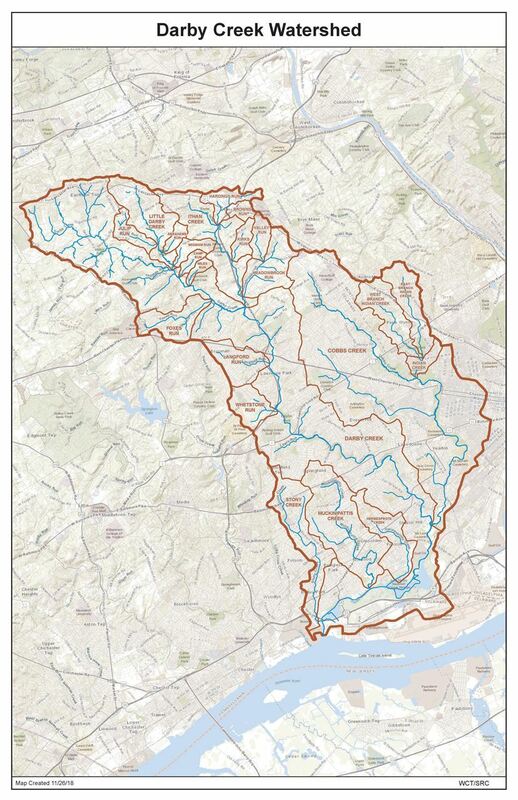 The Darby Creek Watershed includes more than 77 square miles and includes portions of Chester Delaware, Montgomery,and Philadelphia Counties, with all or parts of 31 municipalities. Most of the Watershed is located within Delaware County. 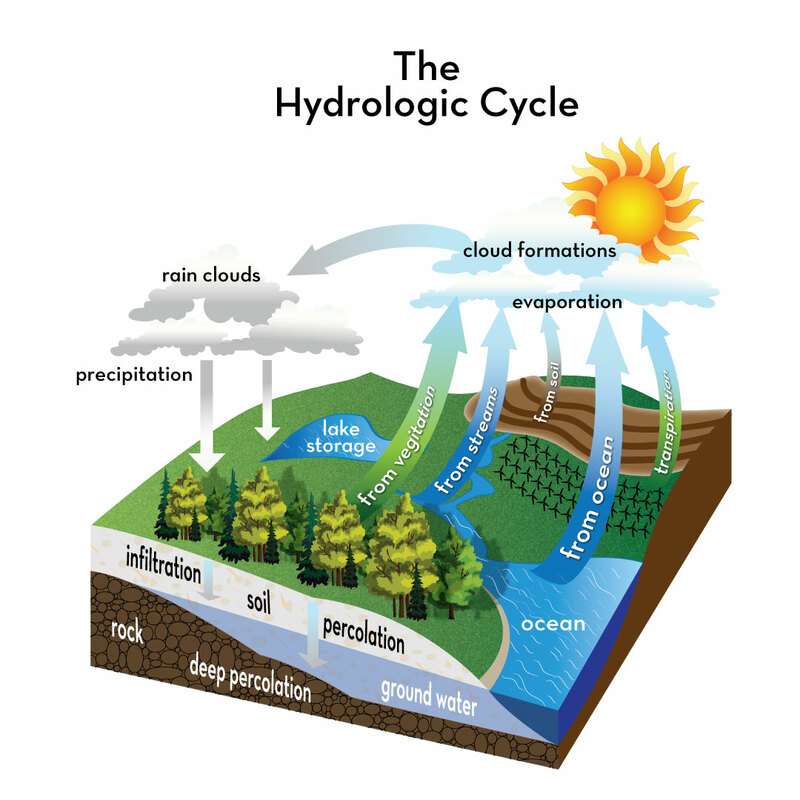 What makes up the Darby Creek Watershed? Major tributaries of the Darby Creek include Cobbs Creek, Naylors Run, Indian Creek, Langford Run, Little Darby Creek, Julip Run, Ithan Creek, Meadowbrook Run, Wigwam Run, Foxes Run, Muckinipattis Creek, Hermesprota Run, Stoney Creek and Whetestone Run, all which combine to flow into the tidal Darby Creek at John Heinz National Wildlife Refuge at the Darby's juncture with the Delaware River, south of Little Tinicum Island.